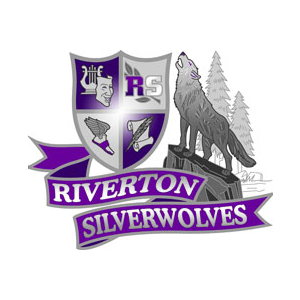 It is that time of year to sign up for the Riverton Softball Clinic. This clinic is open to all softball players 8 years of age and older. Your child will receive valuable lessons and instructions from the Riverton High Softball coaching staff. This clinic will run the following dates and times listed below. There will be a $50.00 fee which will compensate instructors. Please sign up asap to guarantee a spot in the clinic. Every athlete must fill out a form B registration form which can be found at the main office or by clicking on the following attachment provided below. Once you fill out the form you can either send it in to coach Elliott at katelyn.elliott@jordanschooldistrict.org, or submit it into the RHS main office. Once this form has been turned in your student will be charged a $50.00 fee of which must be paid the first night of the camp, through skyward or in the main office. Dates and times for open gyms….